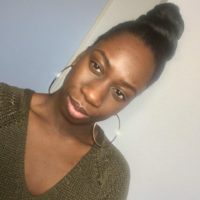 HairJourneyDiary planner 2019! 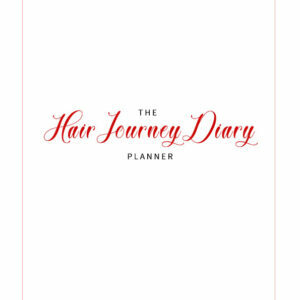 Looking for a planner to keep track of your hair regimen / hair journey? 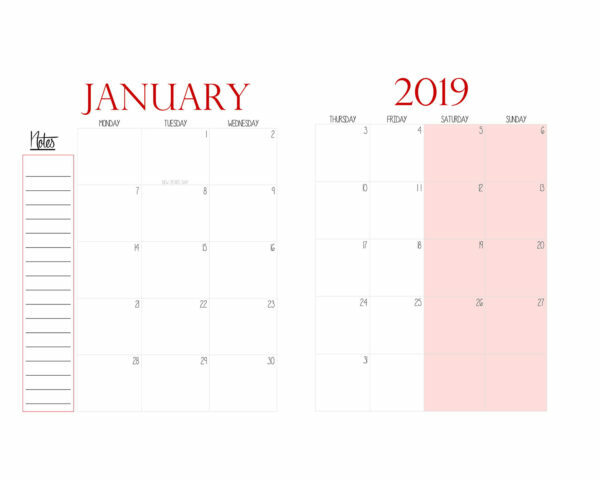 Then you are at the right spot. 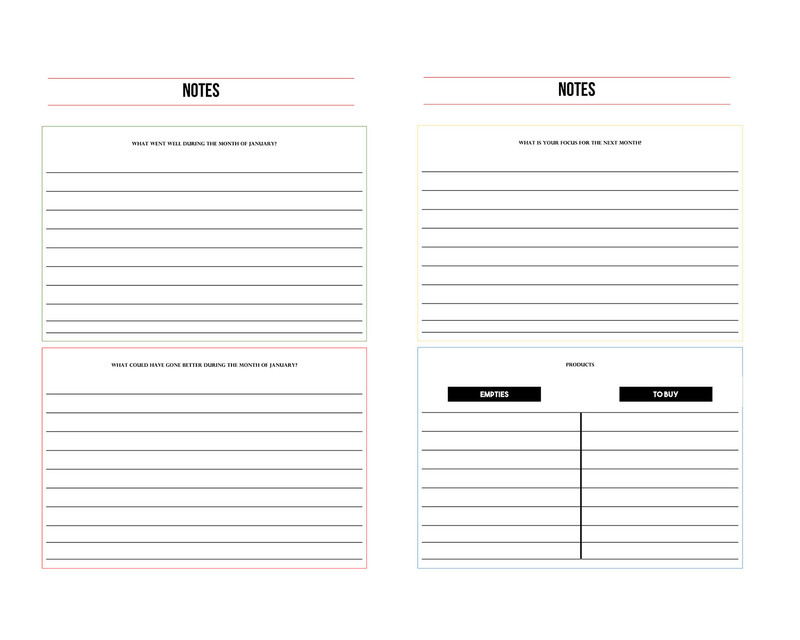 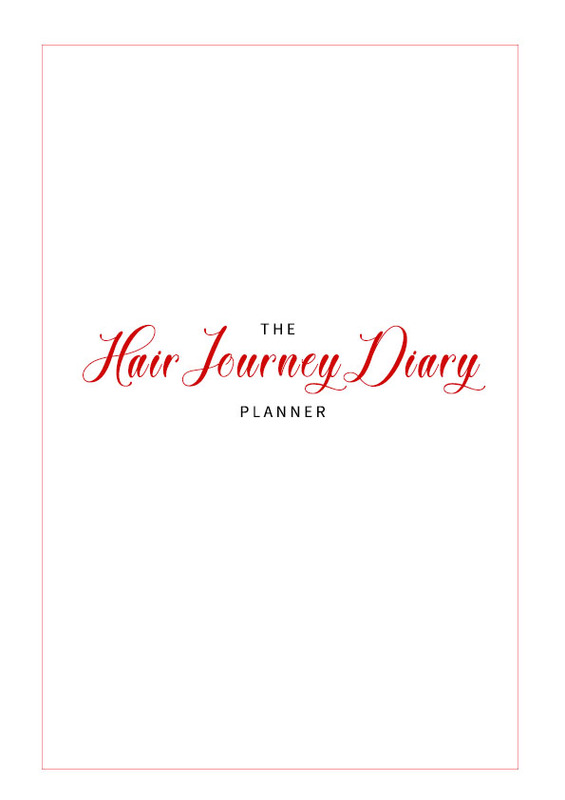 This planner will help you to focus on your goals and will add to your healthy journey. 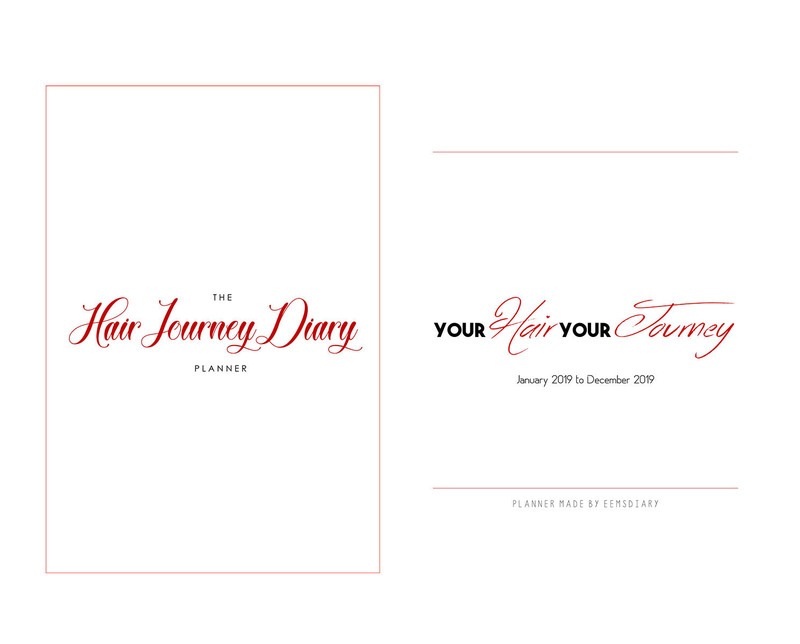 This HairJourneyDiary planner will make your life a bit easier when it comes to keep in track of your hair journey. 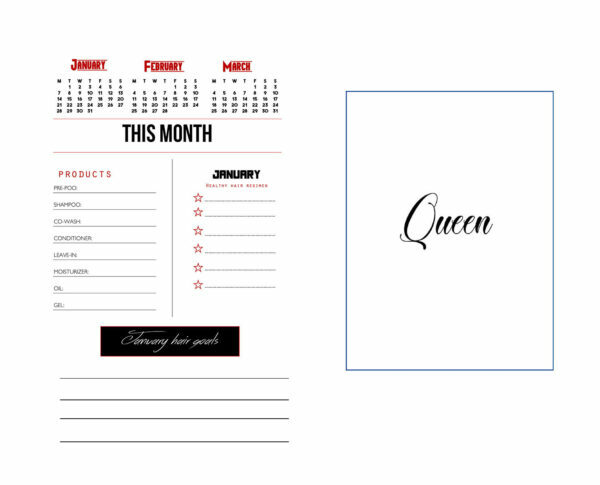 The first step is to write down your goals and you can do all that with this planner. 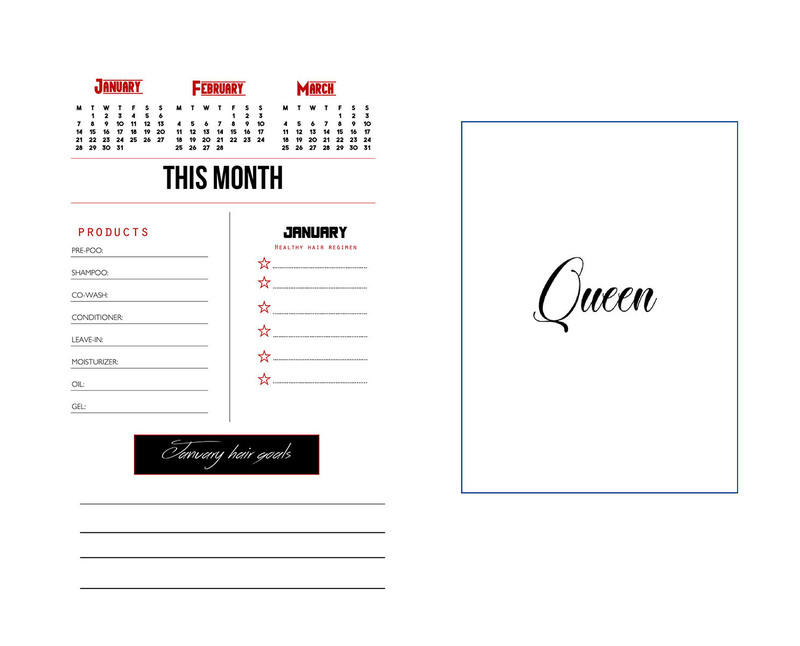 From setting goals to your monthly regimen, this planner has got your back. 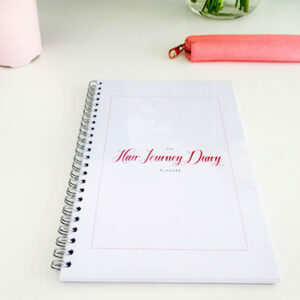 To make things easy you can also purchase the planner!